You decided it was time to take your business seriously and finally get your website up and running. Congratulations, on taking a major step towards marketing your business as that is exactly what a website is intended to do. Knowing how to use keywords is one of the most important things you can do if you want your website to be a success! But of course, you probably figured that out already, simply from how often you see the word “Keywords” in your research! And in order to take advantage of keywords, you will need to understand keywords – what they mean, how they work, and how you can make them work for you. When search engines (such as Google, Yahoo, and Bing) put together the results that will show up in searches, they use keywords to determine which websites will show up, and where these websites will show up. 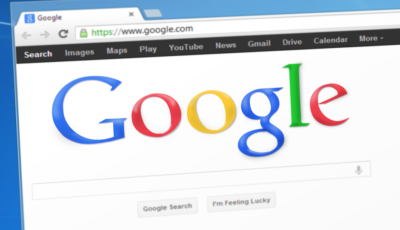 If you have ever “Googled” something, you have probably realized why it would be important to get your website on the front page of Google searches. After all, someone is likely to click through the links on the first couple pages, but it is not nearly as likely that they will jump to page 21 and click on those links! The best way to understand what keywords are is to look at an example of keywords. And you may be surprised to realize that you have actually read through an example of keywords just now! These are the sorts of things people are likely to search in order to gain an understanding of keywords – and by simply including those keyword combinations in the course of this article; it increases the chances of this article showing up in searches. Each time you add content to your website, you should be aware of whom you are trying to target and just what these people are likely to search. Next, including these keyword combinations in your content, and promote that content consistently – that’s another key with keywords – you have to be consistent in using them and promoting content that contains them. As you continue to consistently use a targeted approach with keyword rich content and promote that content the number of visitors to your site will begin to grow.